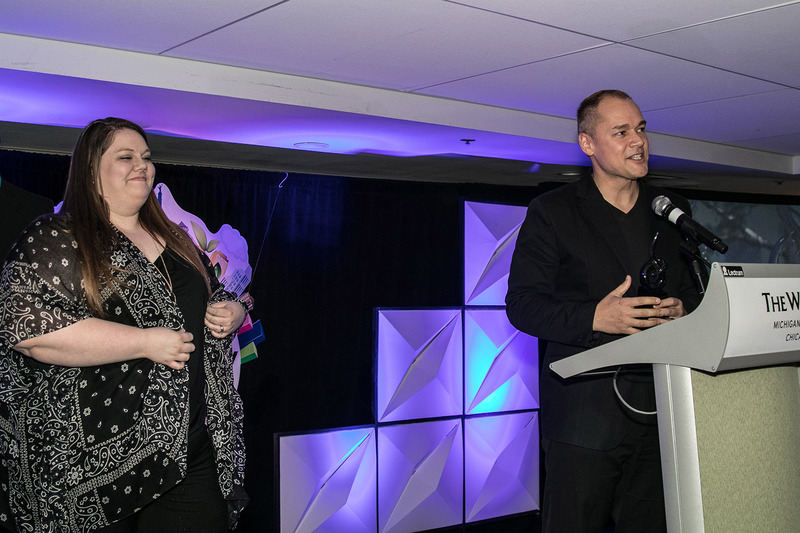 Every year at PowWOW, Passageways hosts the Besties, an award ceremony where customers share innovative uses for their portal solution that improve collaborative efforts and end-user productivity to drive increased value and return. We love the opportunity to share the stage each year so everyone can witness a bit of the transformations our amazing customers inspire. Presentations were shared in four categories this year. Best use of Technology in the Boardroom features the best use of technology by executive administrators and board and committee members to communicate with each other across their organization. Best Innovation highlights the imaginative uses of the portal to meet new business challenges. Best Portal Development features newly created tools built on the portal platform. Best Implementation showcases the successful launch or re-launch of a portal solution. 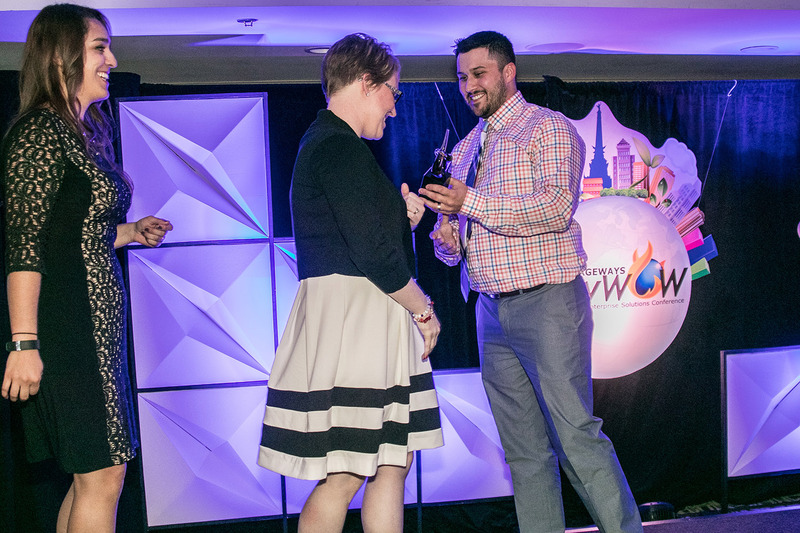 Finalist for the Best Innovation Award were; “Our Town – Community Relations” presented by Anthony McSwain from Fidelity Bank and “We Engage our World” presented by Melissa Hall & Brady Wakefield from Alabama Credit Union. Matt Markoupolos on behalf of IHG Owners Association took home the Best Technology in the Boardroom Award for “OnBoard for the Global Board.” IHG Owners Association presented the story of their 2016 global OnBoard expansion. More than 287 new OnBoard users across the world gained access in fewer than 90 days. In total, IHG has saved 1,172,736 pages of paper, achieving a 66.8% ROI. This global rollout was a remarkable success, and serves as a trail blazing model for scaling OnBoard! 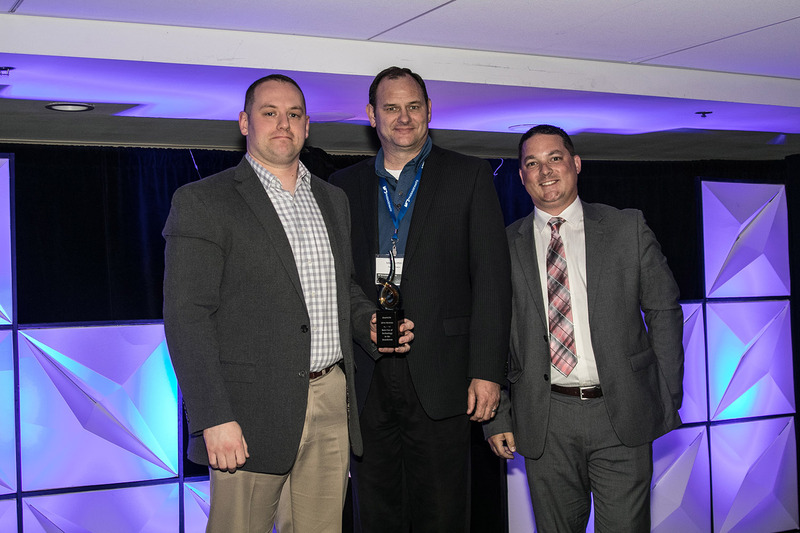 Anthony McSwain on behalf of Fidelity Bank took home the Best Innovation Award for “Our Town – Community Relations.” Fidelity Bank used their OnSemble portal to drive community investment, charitable support, and volunteerism. 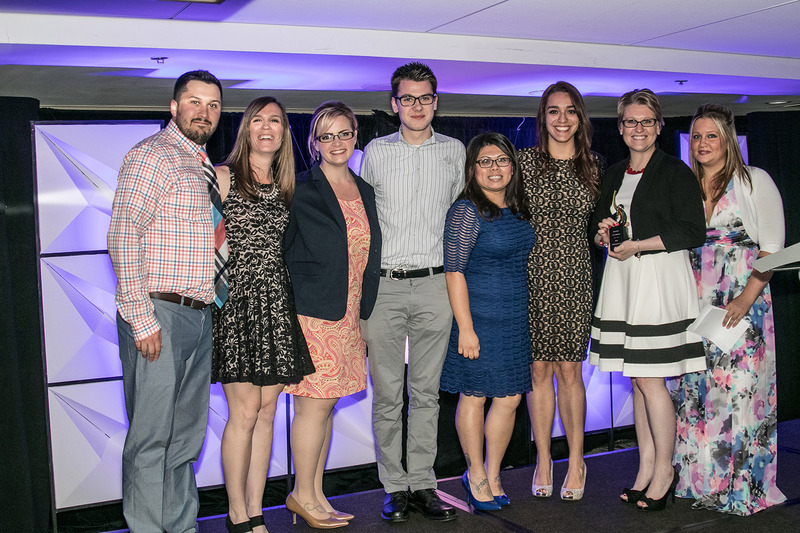 They drove employees to join with their fellow co-workers in investing time and talents to make a meaningful difference in the communities they call home. 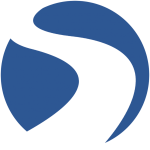 Over the year they used OnSemble to cultivate their Bravely Onward culture, create a home for community documents, nurtured custom community pages, bolster community event awareness, and increase department efficiencies. 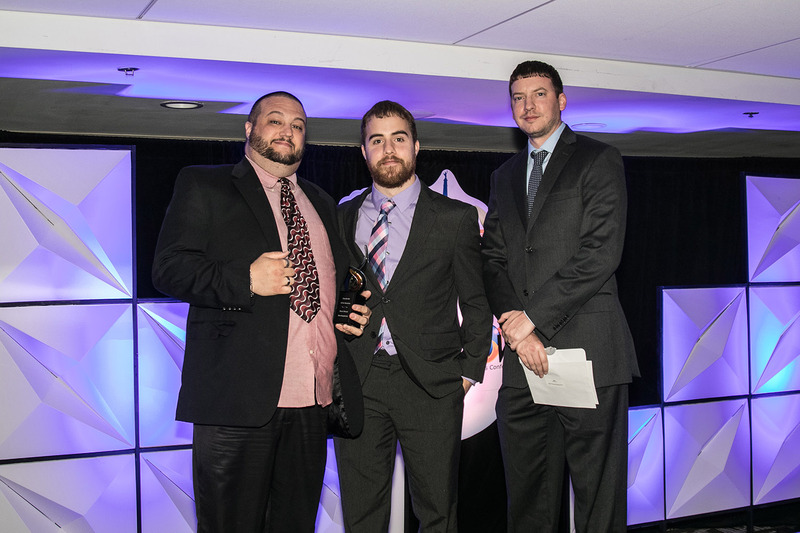 Derrick Gebhard took home the award on behalf of Belco Community Credit Union for their “Bells & Whistles” module. Belco used their OnSemble portal to develop the employee recognition platform, Bells and Whistles! It is used to recognize an outstanding action, achievement, or contribution that is above and beyond an employee’s day-to-day job requirements! The awards rotate within their portal, acknowledging everyone who has gone above and beyond at Belco!